A NEW programme is aiming to revolutionise physical activity in schools by working with more than 15,000 pupils a week. There are concerns about rising levels of inactivity related illnesses among primary-age children. Healthcare company Eakin and Healthy Kidz hope to reverse this worrying trend. 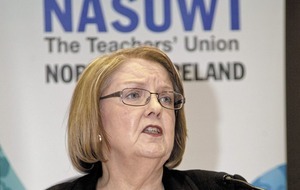 Eakin is to fund Healthy Kidz to help its growing in-school activity programme. Healthy Kidz is a physical activity programme which is being used in almost 100 schools across Northern Ireland. It was founded by a group of concerned teachers, sports coaches and business people who wanted to revolutionise health and wellbeing in education. The initiative was launched in 2016 and now involves 96 schools and about 15,000 pupils participating each week. It provides a non-sport-specific, four-stand programme aimed at increasing physical activity, fitness levels and general health of children across schools. It further aims to give physical literacy the same level of importance as academic literacy on the school curriculum. All lessons, while fun and high-intensity, are based on the PE national curriculum and are aimed at children of all levels. 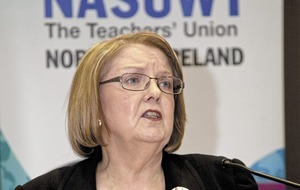 There are 10,000 pupils in Northern Ireland taking part weekly and a further 5,000 taking part in after-school programmes. 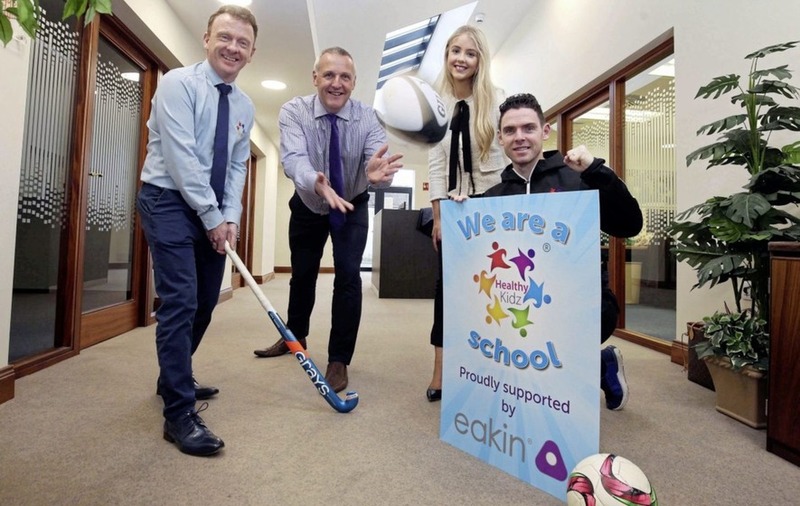 Healthy Kidz director of coaching, Paul Carvill said having support from Eakin for the in-school physical activity programme was a fantastic endorsement of the impact being made. "Our vision is to get every child active, fit and healthy, and the support of Eakin will allow us to develop and grow at a faster rate to achieve this," he said. Eakin Group Director, Jeremy Eakin, having heard about Healthy Kidzand the impact it was making, was delighted to support such a worthwhile project. "We are excited to become a partner with the Healthy Kidz programme. 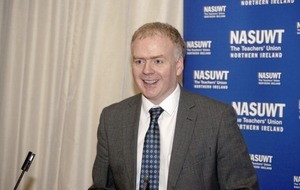 It is making such a difference to the health and wellbeing of so many pupils in our primary schools," he said. "As a company, we are always looking at ways to integrate and support our community as a whole. We think there is no better way than investing in the health and wellbeing of our young people. Increased screen time and technology dependence has led to a rise in sedentary behaviour, so to be able to support the Healthy Kidz programme and schools is something we think is very valuable." :: For further information visit http://healthy-kidz.com/.